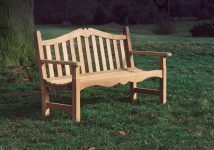 It takes a very special creation to enhance Nature itself, but Woodcraft UK has a long experience in producing superb outdoor furniture that adds an additional element of beauty to any landscape. 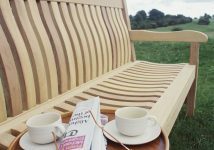 Hand-built by skilled craftsmen, Woodcraft UK’s creations are a superb combination of practicality, durability and aesthetic appeal. 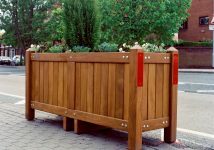 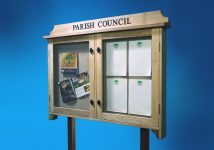 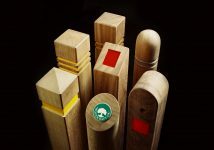 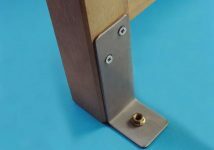 Woodcraft UK’s standard product range is extensive, offering something to suit almost any size of project. 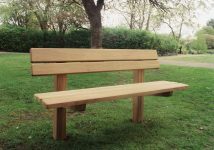 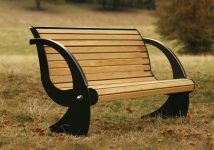 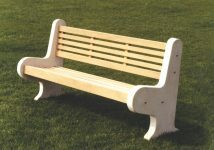 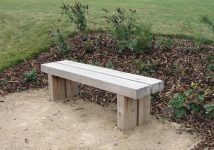 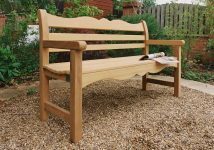 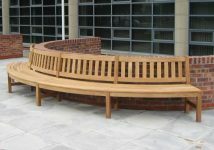 Woodcraft UK also has the expertise to design and create garden furniture and urban street furniture precisely to the customer’s specifications. 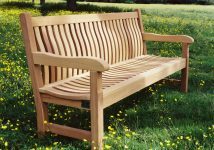 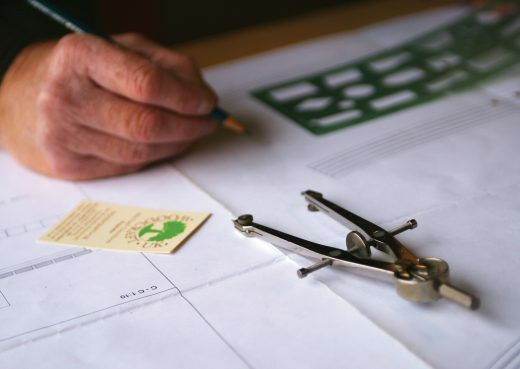 Woodcraft UK’s design team is happy to utilize its experience to offer advice and guidance to new or established customers. 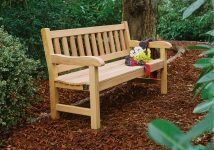 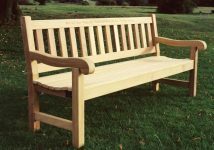 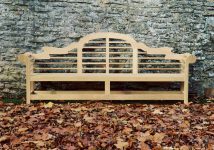 Established in 1990, Woodcraft UK has become one of the UK’s leading suppliers of hand-built outdoor furniture; gaining an outstanding reputation for superior quality and traditional craftsmanship. 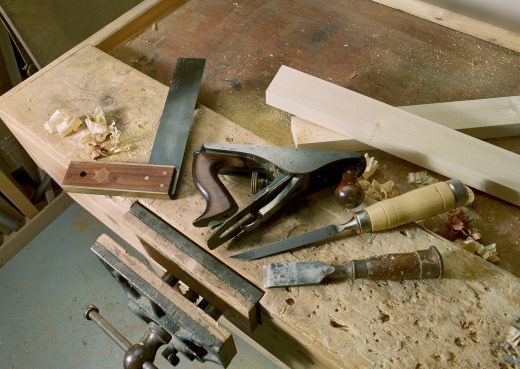 Woodcraft UK’s well–equipped workshop complex is located in the attractive East Yorkshire market town of Beverley and close to the Port of Kingston upon Hull. 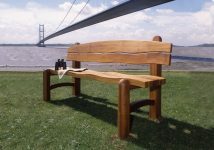 Woodcraft UK specialises in commissions from Local Authorities and Architectural clients and has completed a variety of projects in the commercial and leisure sectors. 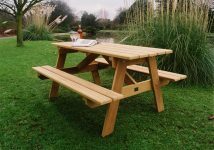 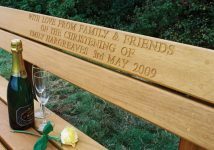 Woodcraft UK’s attractive picnic tables and memorial benches can be found in locations throughout the United Kingdom and areas of Europe. 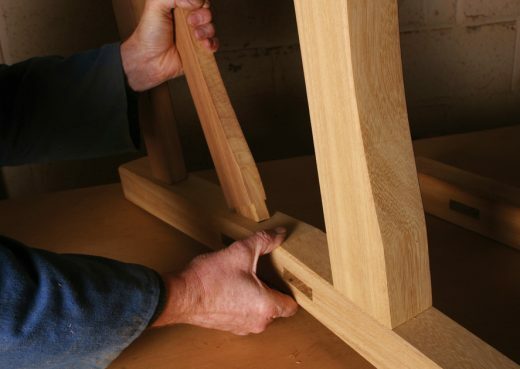 Woodcraft UK’s largest single project to date was £85,000 – the smallest just £26.00. 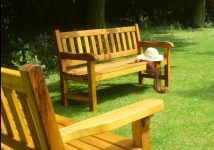 Woodcraft UK prides itself that each of these customers received the same high level of customer care, personal service and product quality. 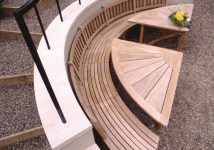 Whatever your requirements, Woodcraft UK has the experience and expertise to fill them rapidly and reliably. 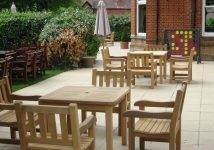 Woodcraft UK’s emphasis on superior standards of quality and service has recently gained official recognition when Woodcraft UK received The Institute of Groundmanship Bronze Award for Outstanding Design and Layout.